Michelle, Nicole, and Stacey ensure that the office operates to its fullest capability in taking the best care of our patients. Jani, Kelly, and Shannon do a wonderful job of assisting our patients in scheduling appointments, maximizing their dental benefits, and answering any questions that may arise. Julieta, Christy, Kent, Marchand, and Heather have a deep regard for their patients’ overall health. They genuinely care for each and every one of their patients. 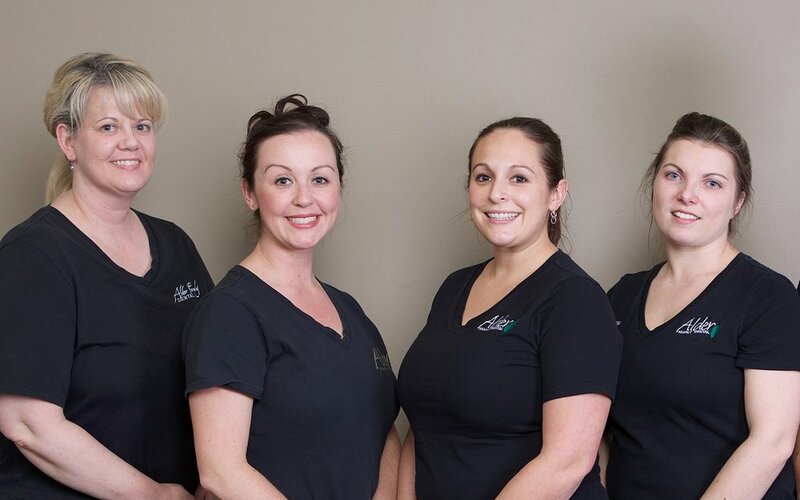 Sondra, Lindsie, Yvette, and Courtney take pride in keeping our patient’s as comfortable as possible during their dental procedures. They are sensitive to and aware of their patients’ needs.